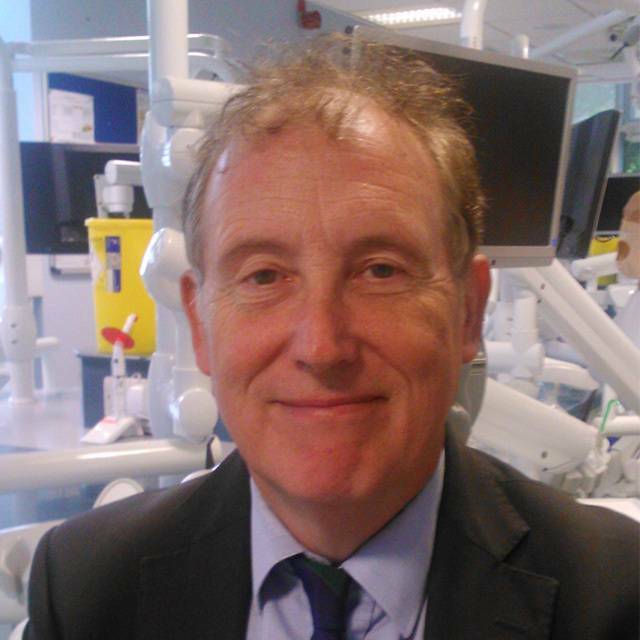 Associate Head Teaching and Learning (Dentistry), Director of the Simulated Dental Learning Environment, Curriculum Lead for Year 2 of the BDS course, lead for six Clinical Dental Practice modules on the BDS course and two Introduction to Clinical Practice modules on the BSc Dental Therapy and Hygiene course. My background is in general dental practice and vocational training. I was Vocational Training Adviser for the Bristol VT scheme from 1997 until 2004.